Amjad Ali Khan was born in Gwalior on October 9th, 1945. Ustad Amjad Ali Khan is also known among the best sarod players in the world. He is counted among the best Indian classical musicians. Amjad was born to the family of musicians. He is also famous for his international performances. He has been felicitated with many awards for his out of the box performances. 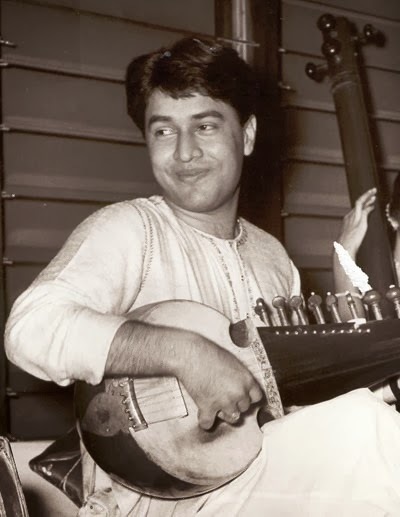 Amjad Ali Khan also known as Masoom Ali Khan was born to the family of musicians in Gwalior on October 9th, 1945. Amjad has made a lot of name across the globe for his outstanding performance in Sarod. Amjad was born to Hafiz Ali Khan and Rahat Jahan. In his family, he is the 6th generation Sarod player. His ancestors come from Afghanistan. The name Amjad was given by a sadhu to him. The family he belongs to claim that they invented the musical instrument Sarod. 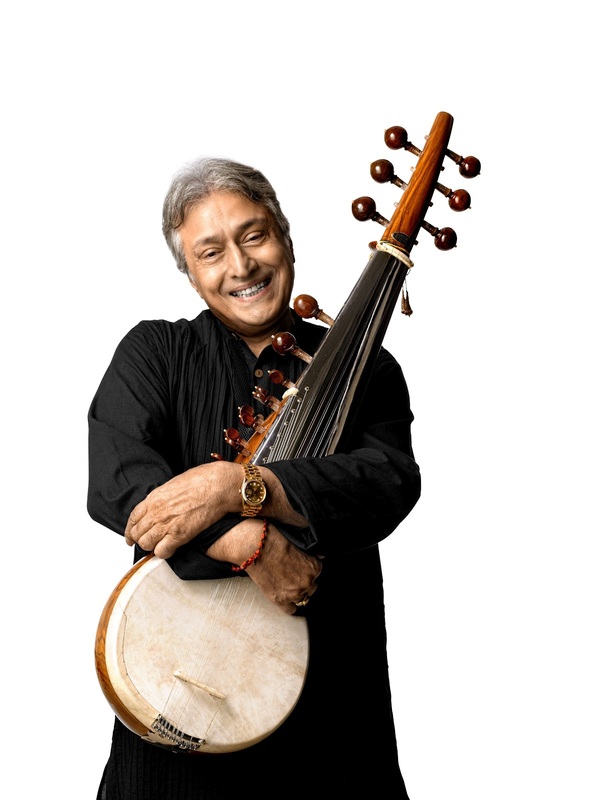 Amjad Ali Khan has been honored with the name the maestro of Sarod. At a very young age, he has an affair with an aged divorce woman. His affair continues for 8 years. But the girl didn’t want to marry again. Due to some family problems, he left the girl. In 1972, he married with the girl chosen by his family. But Amjad still remains in contact with the girl. His wife didn’t accept the relation. After one year of his marriage the couple divorced. He has a daughter from his first marriage. His daughter was raised by his brother Rehmat Ali Khan. Amjad Ali Khan got married twice. Amjad Ali Khan got married to Subhalakshmi Barua Khan, who is a Bharatanatyam Dancer. Amjad started learning music at a young age. He learnt music from his father. The family had to move to Delhi after his father, Hafiz Ali Khan was appointed as a guest in a cultural program. Amjad was moved to a School after his father was convinced by his friends that formal schooling is important. Amjad’s first performance happened when he was in United States in the year 1963. Amjad has played with many famous and prominent bands and Orchestras like Hong Kong Philharmonic Orchestra. He was even appointed as the visiting professor of the University of New Mexico, as he is among the best Indian classical musician. Amjad made an appearance in the Carrie newcomer’s album everything is everywhere. Amjad Ali Khan has been honored and felicitated for his incredible and remarkable work not just nationally, but also internationally. People respect and love him for what he has achieved in life. Amjad Ali Khan is the living example of hard work and dedication. He has made a place for him in this world and has taken his family lineage to new levels. Amjad has been felicitated by 21st Rajiv Gandhi Sadbhavna award, Padma Shri, Padma Bhushan, Padma Vibhushan, Sangeet Natak Academy Award, Sangeet Natak Academy fellowship, Fukuoka Asian Culture Prize and many others. Amjad Ali Khan has proved himself as the maestro of Sarod. The family he belongs from has taken music to new levels. His father belonged from the musicians of Gwalior court. Amjad Ali Khan has been married to Subhalakshmi Barua Khan. She is a Bharatanatyam Dancer and the couple has two sons, Amaan and Ayaan. Both the sons are following the footsteps of their father and have made their name in this field. Amjad Ali Khan has always given preference to his family more than anything and has also made a name in this world. Amjad Ali Khan is among the best Sarod players of the world. Amjad Ali Khan is an inspiration for many people. People respect him for the way he has carried on his family lineage. People of age groups await his performances. He has been associated with many amazing people and has worked with many amazing bands. He has given Hindustan classical music a new term and has taken his family lineage to a new place.